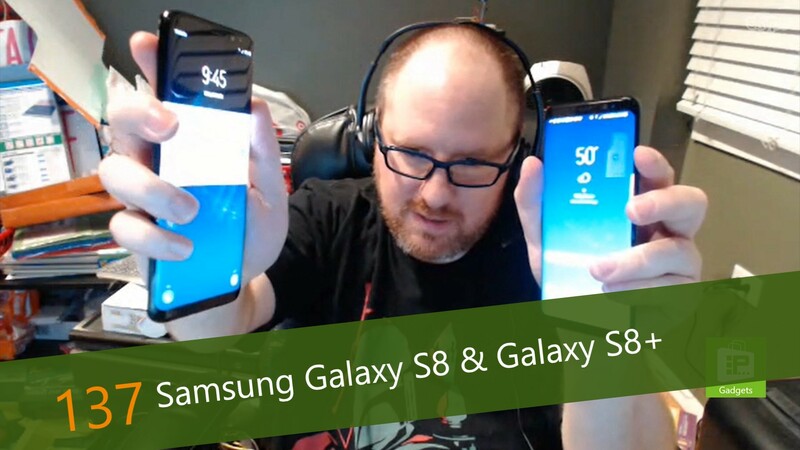 This week, Avram Piltch discusses the much-anticipated Samsung Galaxy S8 and Samsung Galaxy S8+. These devices are the next generation of Samsung's most popular phone series. They are also Samsung's first major release since the ill-fates Galaxy Note7, which was recalled after devices began catching fire. Can Samsung fix its fate with the new phones? Avram's got the answer.